The opening game of the World Cup is normally a friendly agreement. 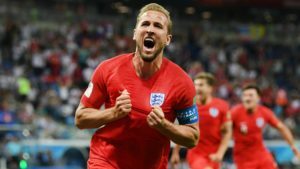 The host nation plays an average reputation team. Fireworks and a nice ceremony precede the game. 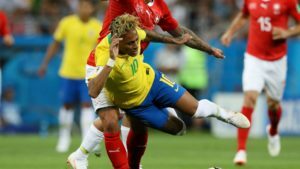 Then both teams do their best not to beat their opponents too harshly The Russian opening game is unlikely to stray from this rule. 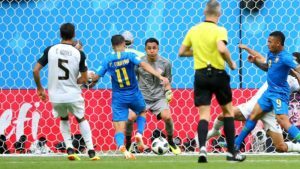 Russia takes part in their fourth World Cup. (Not taking into account the Soviet Union’s pre-1990 record). The Russians earned the right to host the tournament in controversial fashion. Recently, former FIFA president Sepp Blatter made a frank admission. Blatter claims that it was known Russia would host the World Cup, even before the votes were cast. But Russian authorities have invested heavily in organizing the event. 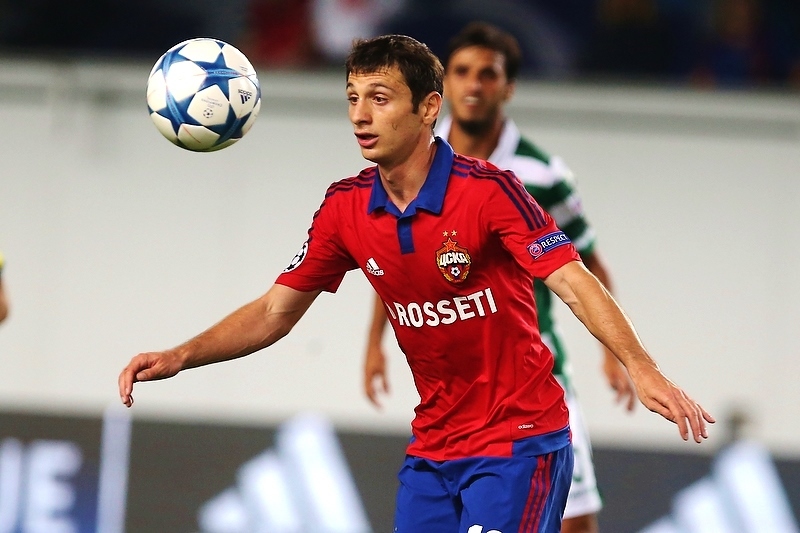 $410 million alone were spent on the Luzhniki stadium in Moscow. With a capacity of 81,006, it will host the opening game and ceremony as well as the final to be played on July 15th. 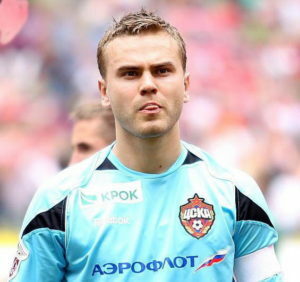 The majority of the squad plays in the Russian Premier League. They’ll have the advantage of playing in front of their home fans. Russia has also been helped by a favorable draw. 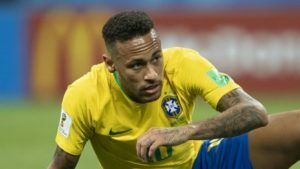 Fans expect a good performance in the group stage. Failure will not be dealt with well by fans. Even less so by the authorities. Every player in the World Cup is represented by a card. The majority of the cards are free. Cards for the more famous players usually need to be purchased. You can do so from the Market page. 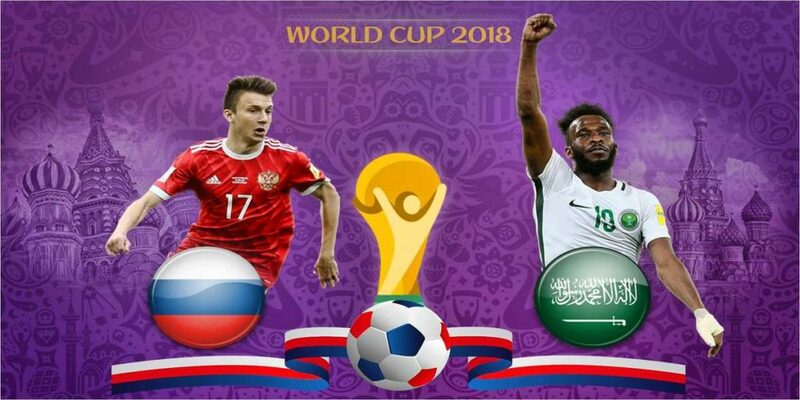 The good news is that most Russia and Saudi Arabia players are free. Judging by their previous performances, they could score managers a lot of points. We’d like to offer you three suggestions of players for each of the two teams. 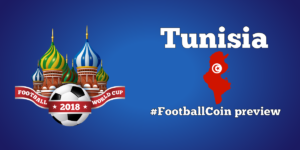 Make sure you build your strategy based on the FootballCoin scoring system. Saudi Arabia is back for their first World Cup since 2006. Their victory against the more experienced Australians in the qualifying stages should not be overlooked. Also, in a recent friendly, the Saudis gave world champions Germany a real run for their money. They’re not the most famous players in the world. That’s not necessarily a bad thing. All of their players are free to use in the game. They were good enough to beat Australia, they should be good enough for the World Cup. Especially considering their opponents in group A. The opening ceremony is likely to stir most interest on the first day. For fans looking for more famous names, they’ll need to wait for the second day of the competition. Spain, Portugal and Uruguay will all play on Friday. 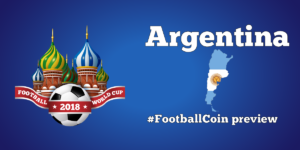 Each game of the World Cup will be hosted by at least one free FootballCoin contest. 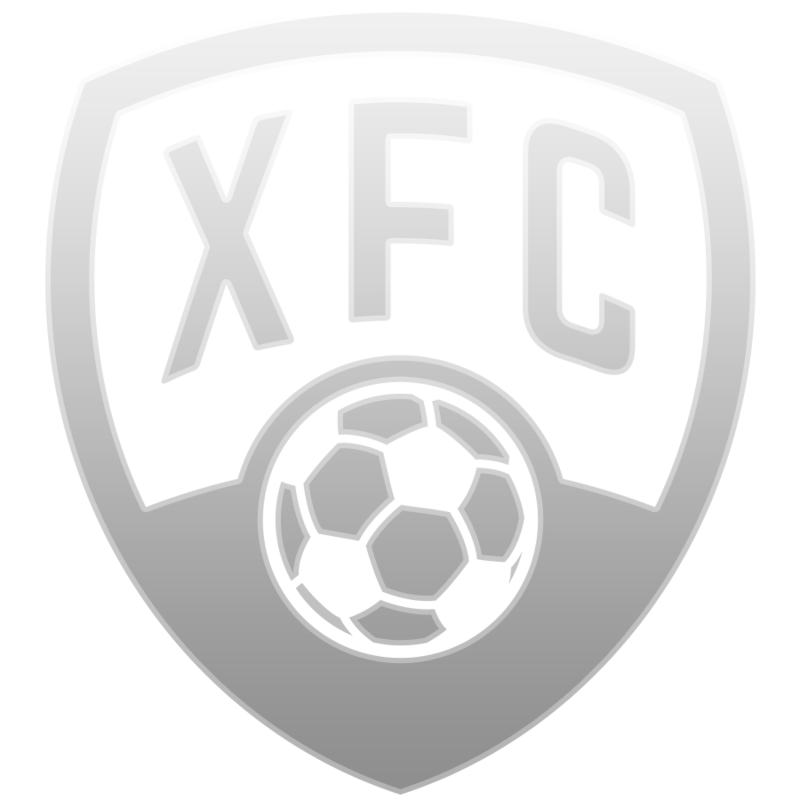 Winners will be rewarded with XFC coin. Choose a formation that will suit the available squads. Follow the players’ previous performances in our Live & Stats section. Some cards need to be purchased in order to be used. Once you buy them, they’re yours to own. You can use the cards in any contests that feature those players’ teams.